The Endeavour Trophy takes place at the Royal Corinthian Yacht Club, Burnham-On-Crouch, from 12-14 October. 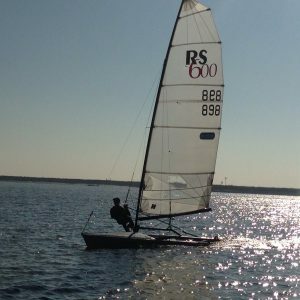 It is the only event of its type in the dinghy sailing calendar. Entry is by invitation only and to be considered sailors must be reigning champion in their class. It is truly a competition to find the best of the best. This year, there are 30 classes competing and the runners and riders include returning champions Ben Saxton and Toby Lewis. Saxton is a member of the British Sailing squad for the 2020 Tokyo Olympic Games and has won the Endeavour 3 years in a row with crew Toby. The further 28 classes are being represented by the cream of British dinghy racing. Three of which are members of Team Allen, the company’s squad of racers who aid research and development of its products. They are Rhys Lewis / Drew Wright (420 National Champions), Chris Birrell/ Sam Brearey (Merlin Rocket National Champions) and Burnham-on-Crouch sailor Ben Hutton-Penman (RSFeva & RS Aero 5 World champion). 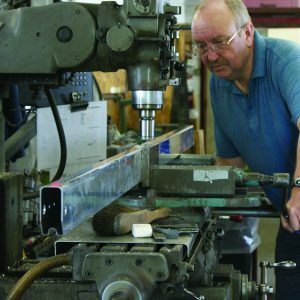 Allen Brothers manufactures high-performance sailing hardware at its factory in Southminster, Essex. 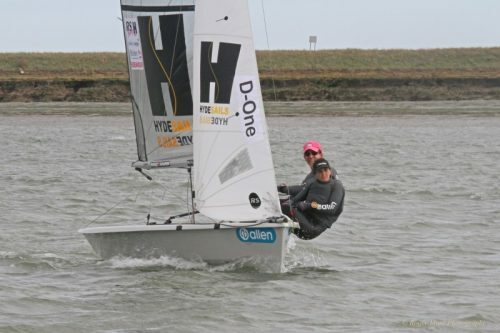 The company’s hardware is used by many of the British Sailing squad which will be competing at the 2020 Tokyo Olympics. 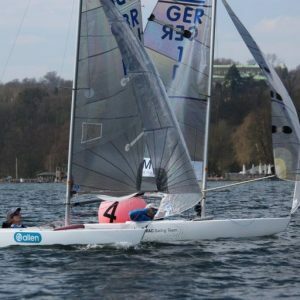 The company has a policy of innovation and development relying on feedback from its elite sailors, Team Allen.